Sky, Talk Talk, and CityFibre have teamed up to launch a 1GB broadband internet service in York, as a first step to a wider roll out across the UK. 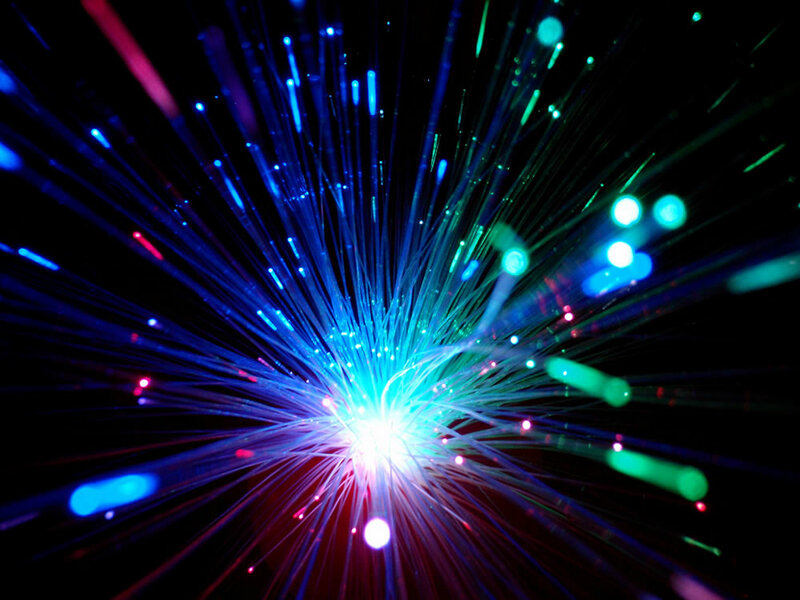 The companies plan to create a fibre-to-the-premises (FTTP) network throughout York, allowing them to offer speeds of 1Gb to homes and businesses in the city, with technology installed by Fujitsu. York offers the companies a chance to trial a new cost-effective pure fibre network independent of BT’s Openreach programme, with both Talk Talk and Sky subscribers to benefit. Google has pushed broadband speeds in the US with its Google Fibre programme already launched in a limited number of cities, revolutionising the otherwise monopoly cable business and new coalition of companies offering fibre to the home will be a welcome addition to the mix here in the UK. The service is due to be operational in 2015.